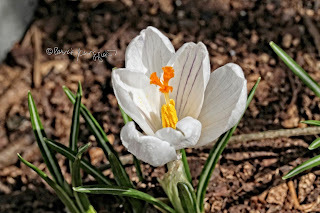 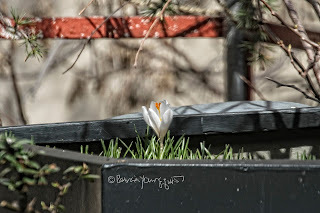 I'm modifying the title of a song (Everything's Coming Up Roses) made famous by Ethel Merman for the title of today's blog post for I'm inspired by the appearance of a lone white crocus flower (from the Jeanne d'Arc family) poking out of her home (which is a container she shares with my kiwi vines in my garden). 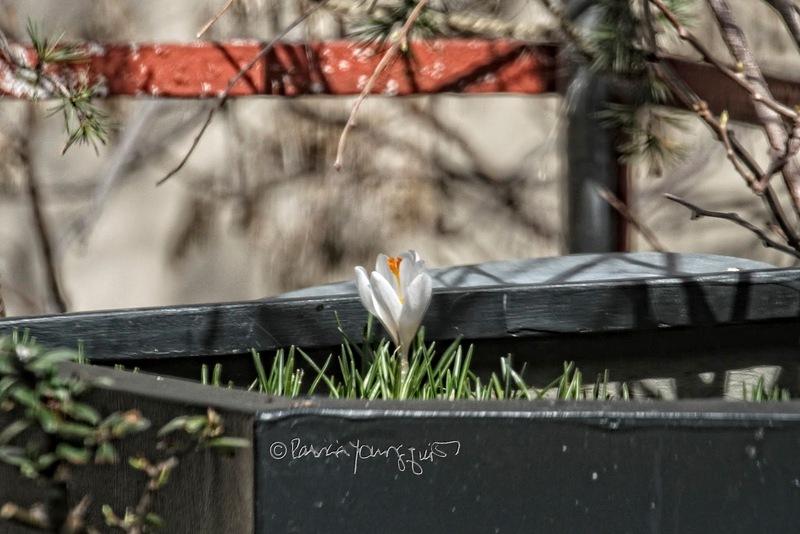 Crocuses are considered to be a sign that spring has sprung and they've been appearing throughout Central Park, but they seem to be hesitant to wake from their slumber in my place, as evidenced by the photo atop this entry, where you this flower type standing alone amongst the "pin-striped" foliage of other crocus flowers who may still be sleeping. The following images (that are very similar) feature close-ups of her. Crocuses have been the inspiration for a number of poems including ones by Raymond Carver and Thomas Hardy; and the song writer, Joni Mitchell. 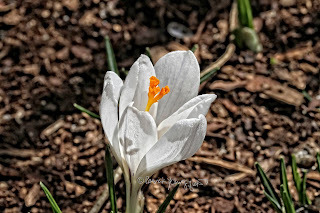 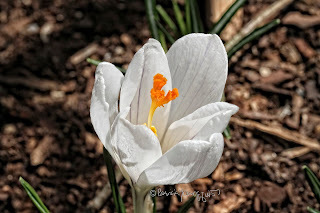 I've referenced all of the aforementioned people in relation to their works re crocuses within a 2012 entry here on Blogger. 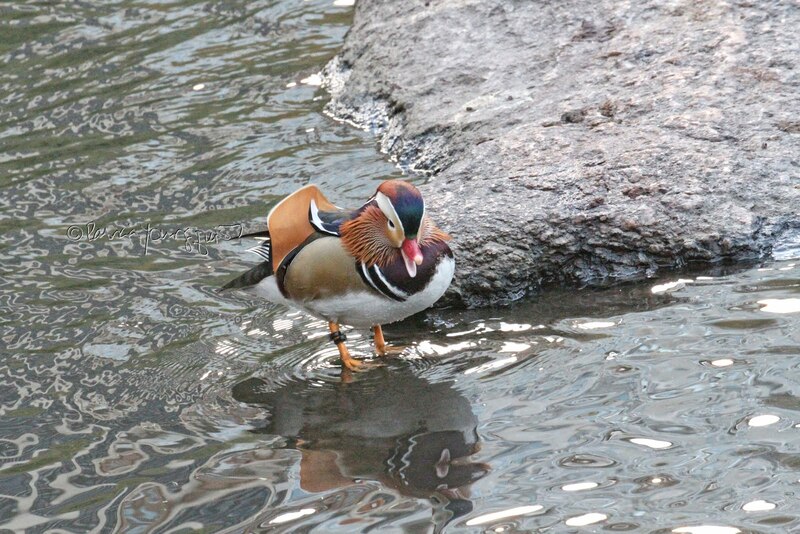 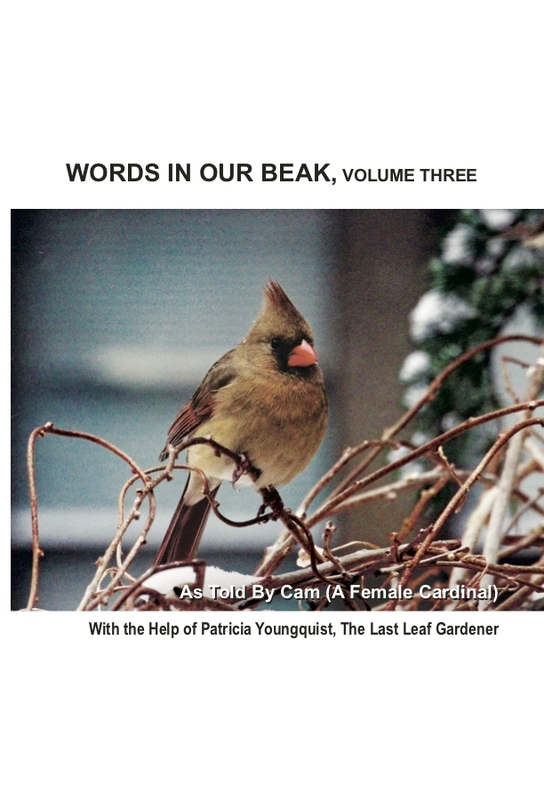 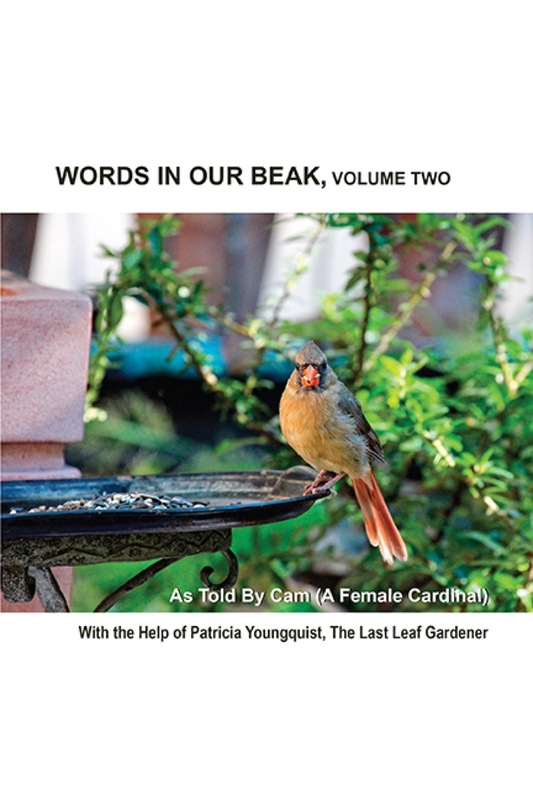 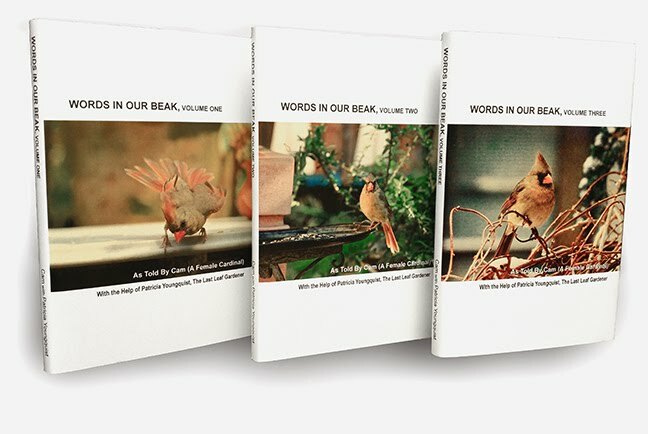 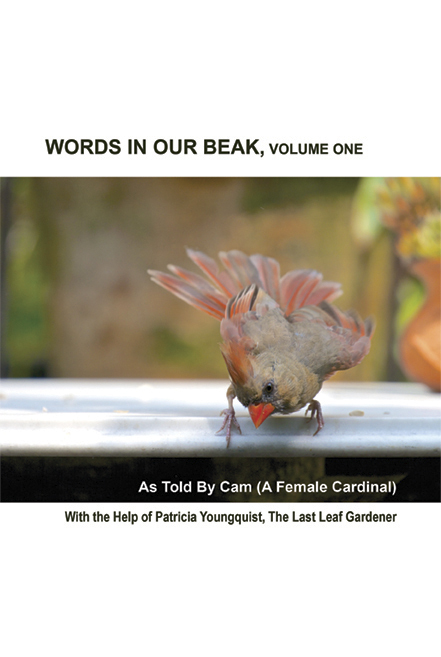 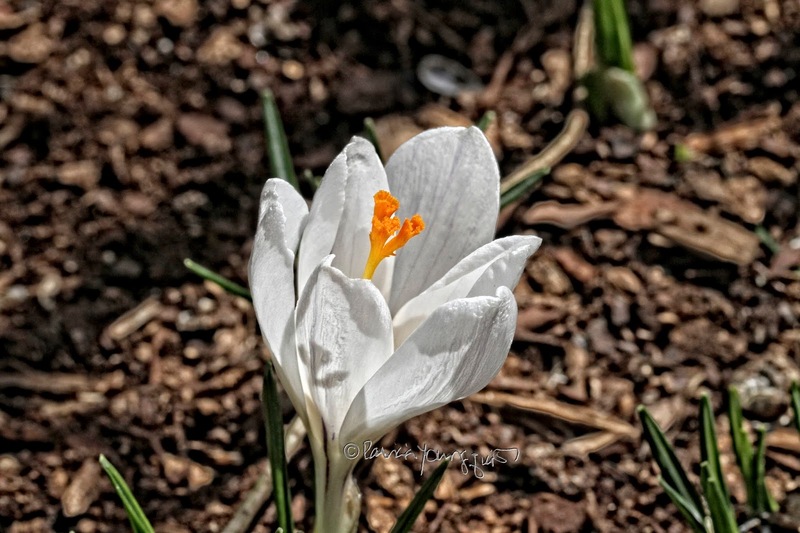 Moreover, in addition to crocuses being featured in my blog posts, they are included in volume one of my book series, Words In Our Beak.